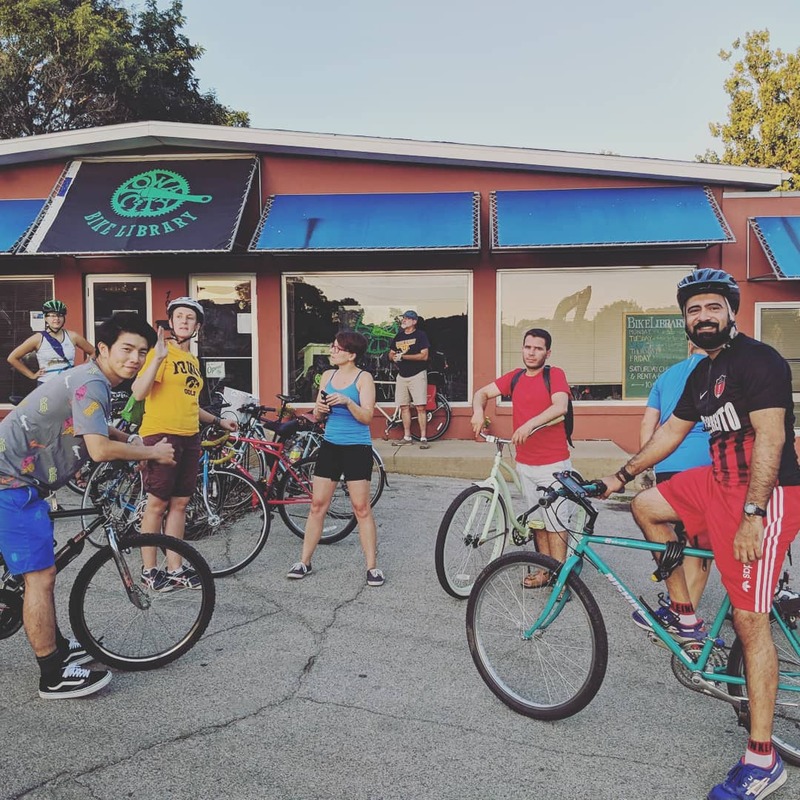 ​The Bike Library started in 2004 as a volunteer-run community bike project located in Iowa City, Iowa with a mission of getting more people on bikes. We repair donated bikes and offer them to the public. Bikes are priced with a deposit and checked out for six-month periods. If a bike is returned in good condition within the checkout period, the deposit will be returned to the user minus a $50 sustainability fee that keeps our doors open. Alternately, patrons can choose to keep their bikes and forfeit their deposit. See our FAQs below for more information.